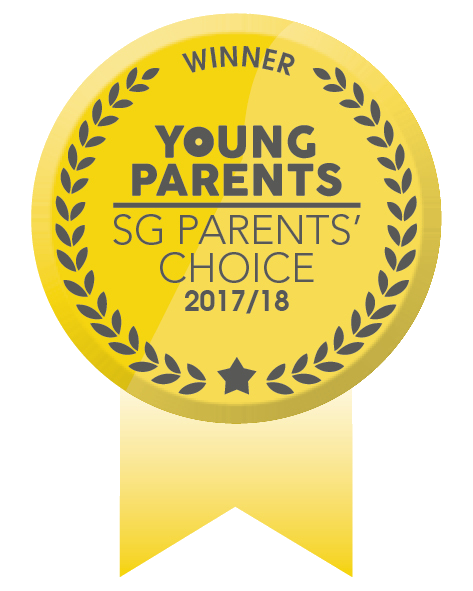 In 2017, Parent’s World magazine awarded the distinction of “Best Literacy Programme” to Little Green House based on the school’s newly revamped LITERACY SMART ™ programme. 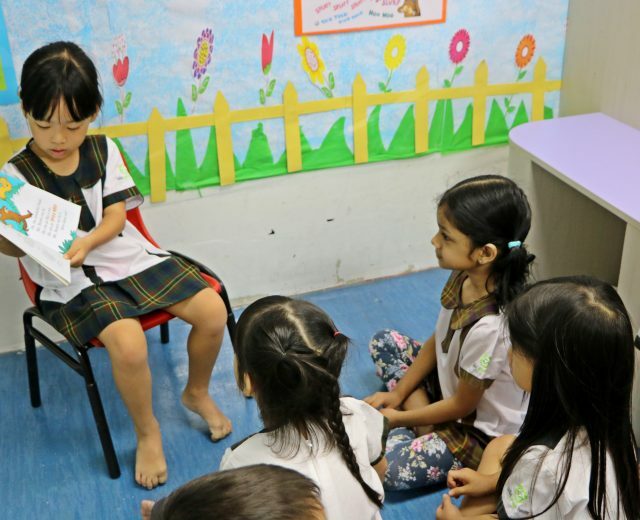 Developed by the same team of curriculum experts from the award-winning Mulberry Learning preschool chain, the ‘LITERACY SMART ™ programme coaches the gradual and sustained development of the child to become a fluent reader, a confident speaker and a budding writer by the age of six. 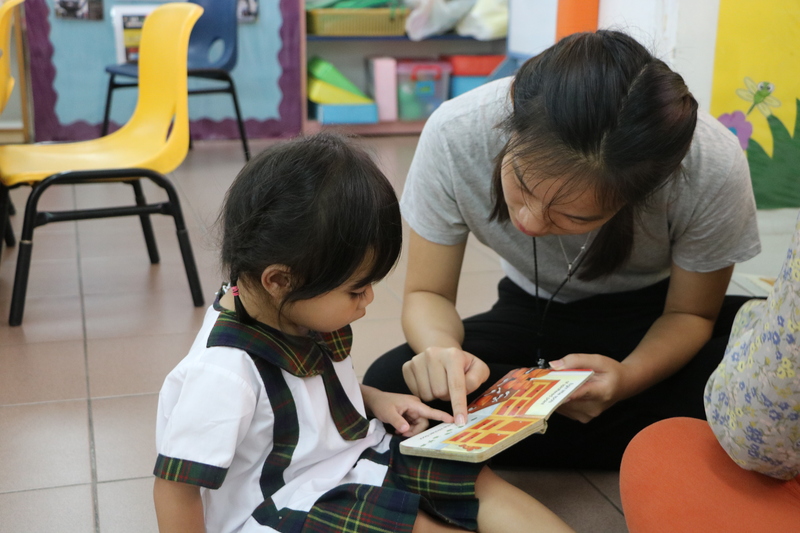 The programme is designed to hone basic, intermediate and advanced literacy skills in preschoolers, especially for those without a strong foundation in writing, reading and speaking due to limited exposure at home. 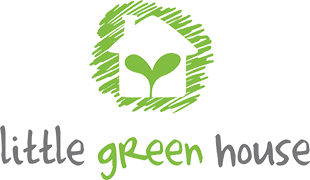 Every Little Green House centre is richly stocked with age-appropriate readers and activity books, audio learning stations and the most recent current affairs articles to stimulate the child’s interest in real world occurrences while constantly exposing them to a literacy rich environment. 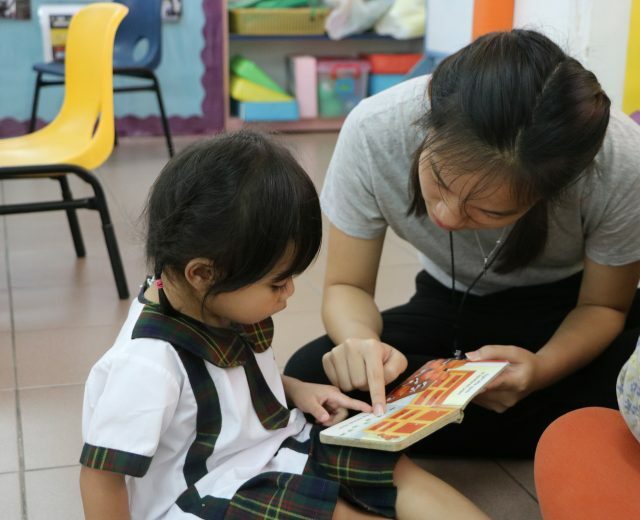 Teachers, using a variety of learning aids, engage each child with a series of fun activities, interactive role-playing, and short quizzes to evoke the child’s curiosity and interest. Individual learning needs are identified through specially curated activities while the pace of learning for each child is carefully moderated to ensure even book-shy children can be turned into voracious readers and maestros of the language. At Little Green House, we take pride in creating a literacy rich and conducive environment with age appropriate readers, periodicals and current news clippings at our reading corner available throughout all centres. 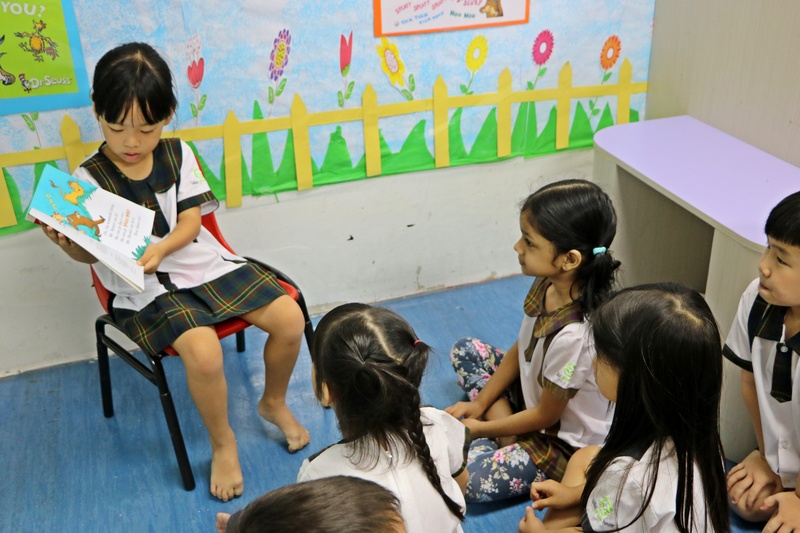 Between lesson plans and play activities, our teachers conduct word games, storytelling sessions, book sharing and reviews to encourage the children to share among their peers what they have read. Award winning book titles are also placed in the children’s class library for easy access. The classroom walls are filled with visual charts, deciphering common words with pictorials for self-directed learning. Our teachers are always near and ready to assist. In addition to commercial audio books, our Little Green House teachers also have produced a series of our own audio books. During silent reading, headphones and media players are issued to K1 and K2 students to follow the story lines and improve word associations and sounds of words. Every term adopts a unique theme and set of challenges to make learning fun and engaging. This includes “I am a budding writer”, “Hear ye, hear ye” and “Spelling Bee” for older children. 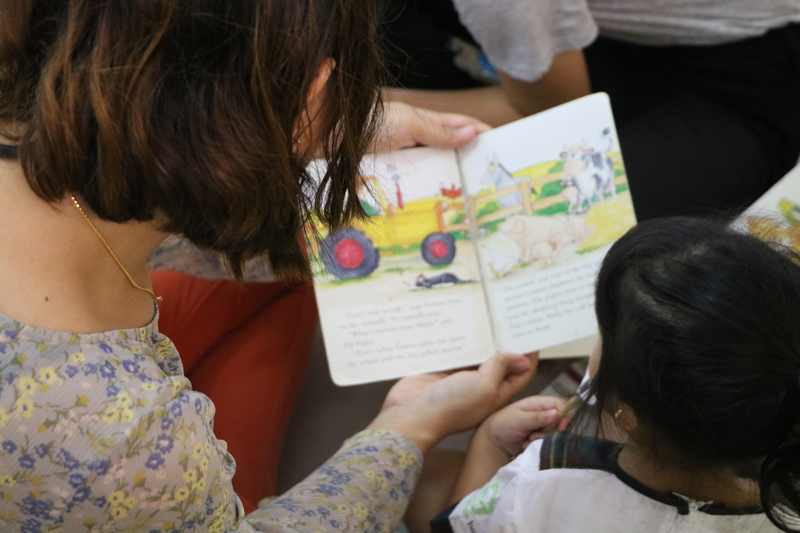 Children of all ages, even as early as Nursery 1 & 2 are encouraged to pen their own stories, complete with visuals. The best entries from students are compiled into a book, to be distributed to parents at the year-end concert as door gifts. 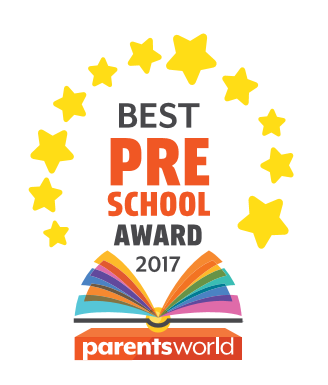 An award-winning LITERACY SMART™ Programme for children aged 18 months to 6 years. Come check us out and start your child on his/her early literacy journey today. Sign up for a school tour today! 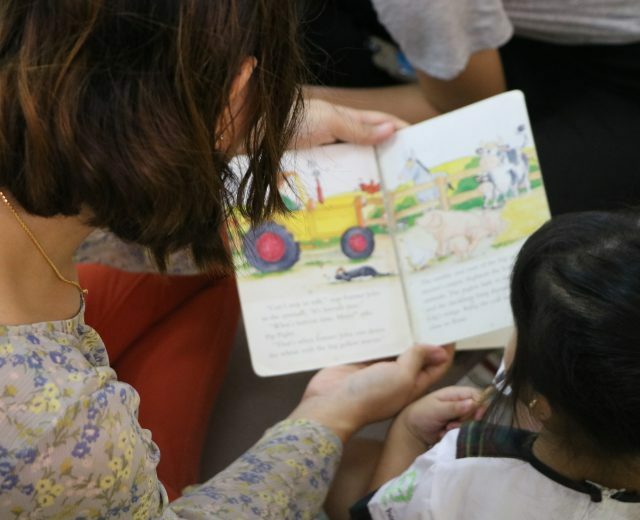 At Little Green House, when a child opens a book, it opens their mind to possibilities.